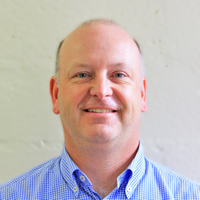 Dr Erik Magee believes in comprehensive treatment planning and promotes rational, ideal and long-term treatment goals. Having graduated in 1986, Dr Magee mentors colleagues, staff and University of Melbourne undergraduate Dental Students. the Australian Prosthodontic Society (Victorian Branch). 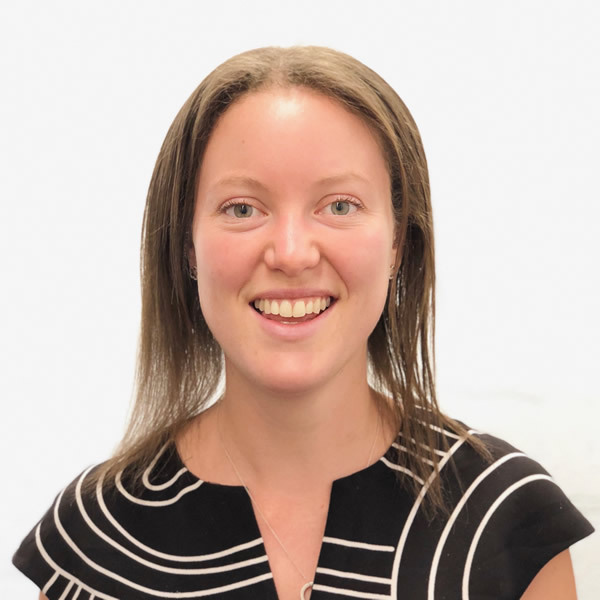 Dr Magee volunteers on the Finance Risk and Audit Committee for the Australian Dental Association Victorian branch and for the Victorian Institute of Forensic Medicine in Disaster Victim Identification. Dr Magee has also volunteered for the " Charlie Perkins Trust -Tooth Mob" at the Aboriginal health service in Broome WA. 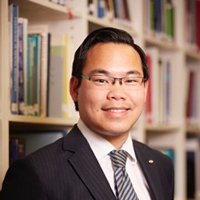 Dr Stephen Liew is a past recipient of the Australian Outstanding Young Dentist Award. He enjoys helping patients achieve dental health via ideal treatment planning with a focus on patient comfort, and has a specific interest in aesthetic dentistry. He has been interviewed for multiple media appearances on oral health and is currently the dental expert for the online wellbeing channel healthminute.com.au. He lives locally with his wife Susanna, a Vet. Before moving to Camberwell he worked rurally at the Cobram District Hospital and Goulburn Valley Health, & provided volunteer dentistry in regions including remote Northern Territory aboriginal communities, Gippsland & internationally in Nepal. Dr Liew is an Australian Dental Association Victorian Councillor, and former Victorian President. 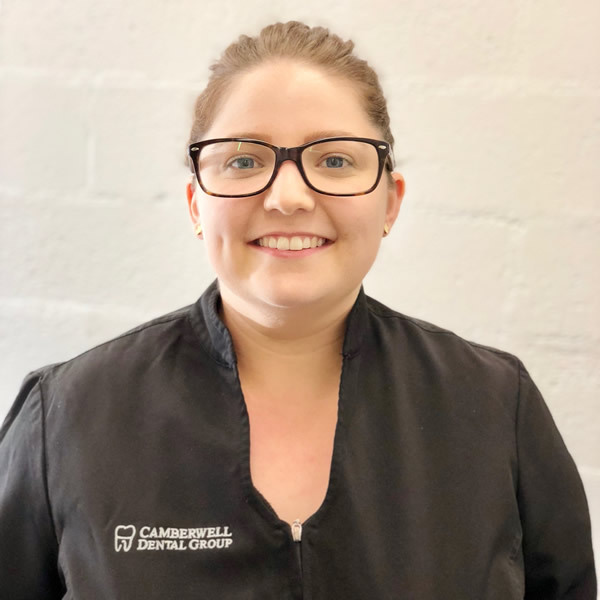 He has been a representative on multiple state-level dental panels for organisations including Dental Health Services Victoria & Melbourne Dental School. At national level he sits on the Federal Executive of the ADA, and is a member of multiple Federal ADA committees including the 2017 Australian Dental Congress Committee. 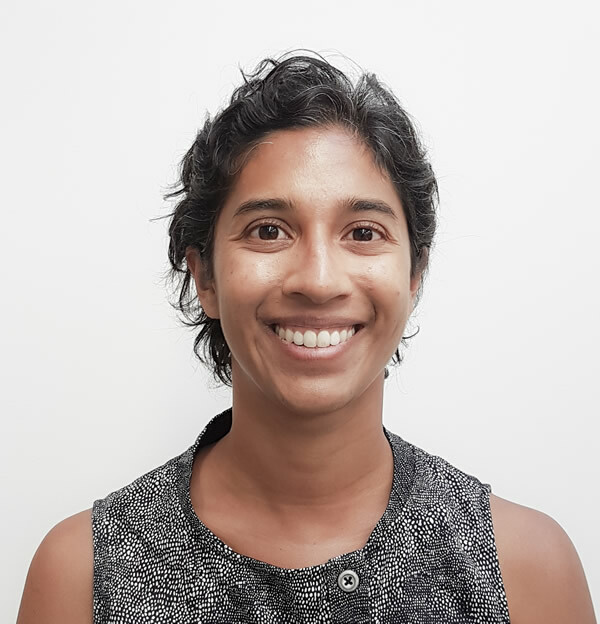 Additionally, he sits on the Australian Government’s ADHA Secure Messaging & Interoperability Steering Group and the2021 FDI World Dental Congress Organising Committee. He is a graduate of the Health Workforce Australia Sector Leadership Program and has been awarded Fellowship of the International College of Dentists, the Pierre Fauchard Academy and the Academy of Dentistry International. 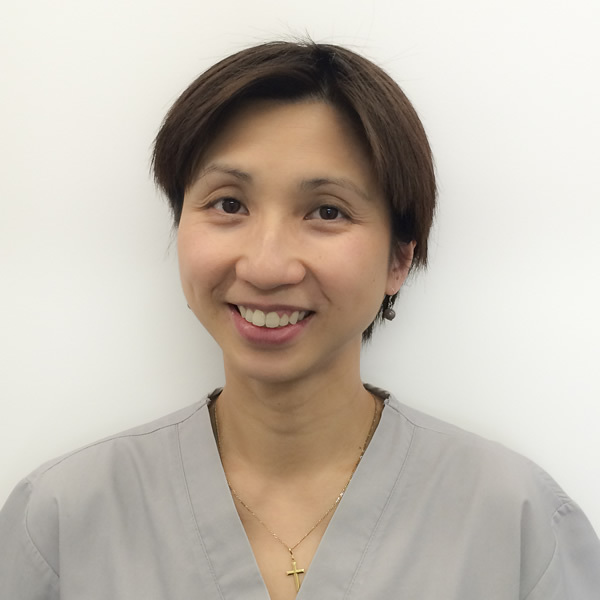 Dr Lin Liang joined the practice in 2005, she enjoys all aspects of dentistry especially treating children and families for their ongoing dental needs. She is fluent in Cantonese and Mandarin. 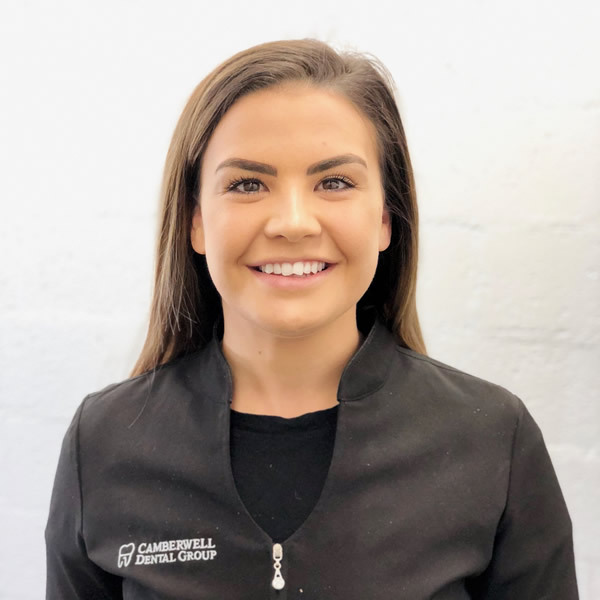 Since graduating from the University of Adelaide in 2010 Edward has been an associate dentist at Camberwell Dental Group. For Edward building lasting relationships with patients is the main joy in dentistry. 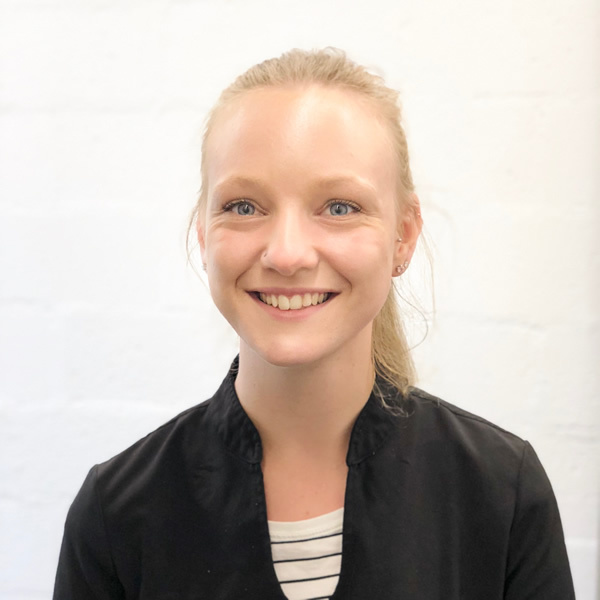 As well as taking time to carefully explain dental conditions and treatment plans to patients, Edward regularly volunteers his time to deliver oral health presentations to kindergarten, primary school and community groups. 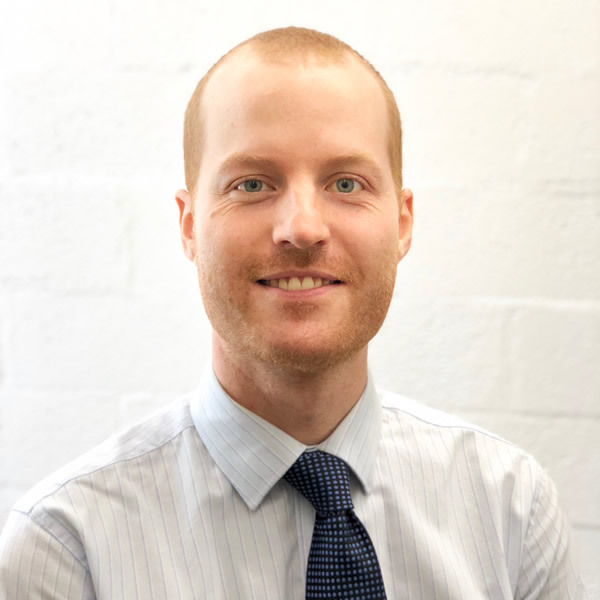 Edward is a member of the Australian Endodontic Society and has a keen interest in root canal procedures, as well and crown and bridge and oral surgery treatments. 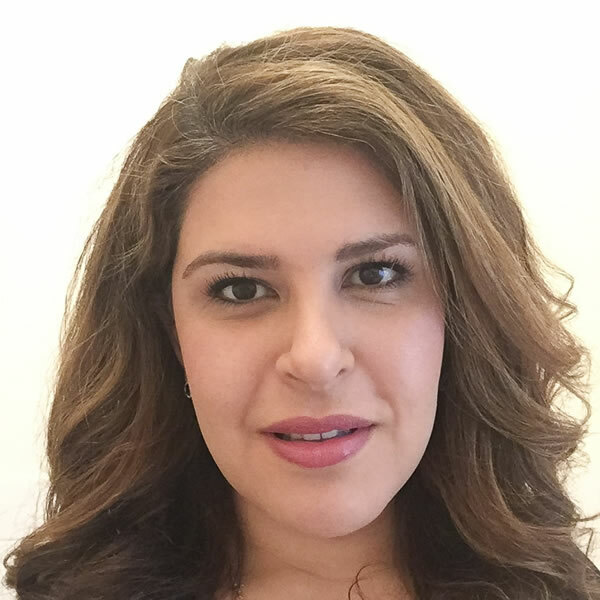 Marjan has a passion for providing excellent care for all her patients from the young in age to the young at heart, as she has a breadth of experience in all areas of general and cosmetic dentistry. 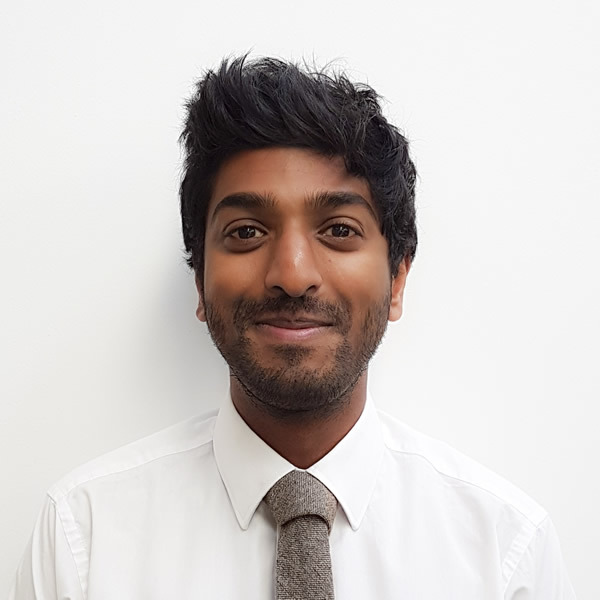 Nigel has a gentle, friendly manner and enjoys going the extra mile for his patients. His focus is on prevention and a calm, considered approach to treatment planning to achieve optimum dental health. Bal brings a friendly and caring approach to dental care. 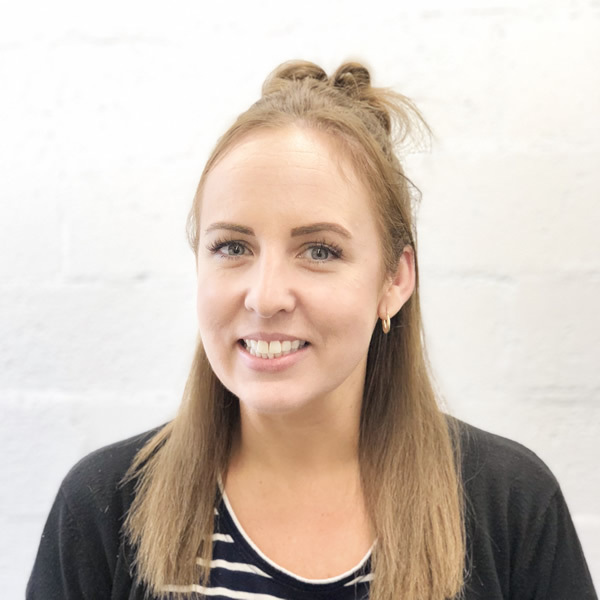 Her focus is on preventative oral health for the whole family and providing personalised treatment plans to promote a healthy mouth now and in the future. If you would like to make an appointment with any one of our dentists we invite you to contact our reception on 98824444. We can schedule a time that is convenient for you. 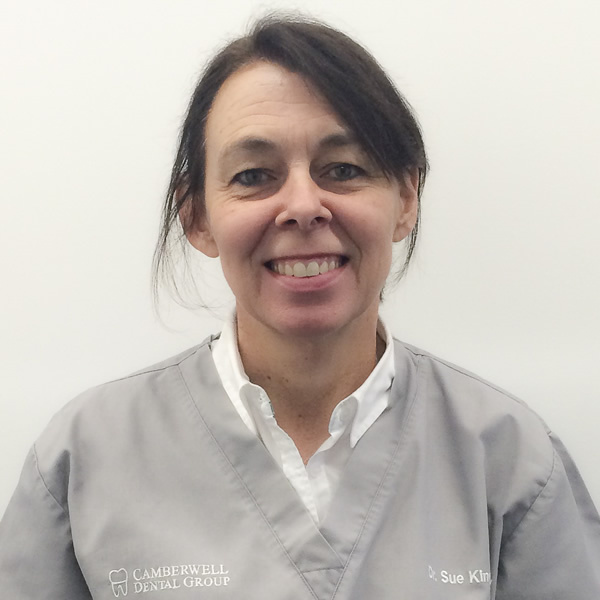 Angela has managed the practice for many years and is a caring, supportive person who enjoys looking after our team. 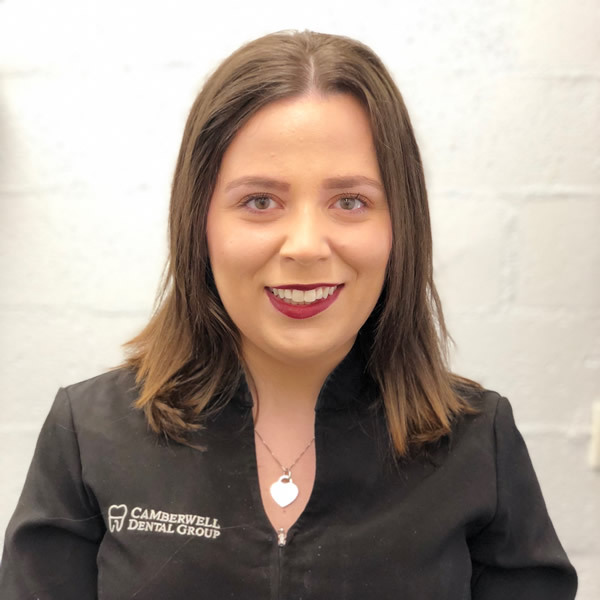 Marianne enjoys being part of the team at Camberwell Dental Group. She enjoys getting to know all of our patients over time. In her spare time she likes to run, participate in charity walks and has recently started doing triathlons with her friends. 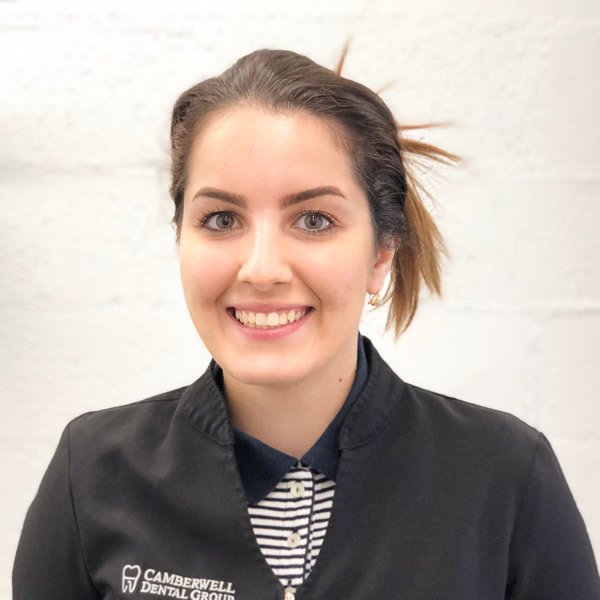 Dani enjoys working with our comfortable team and learning new techniques in dentistry. 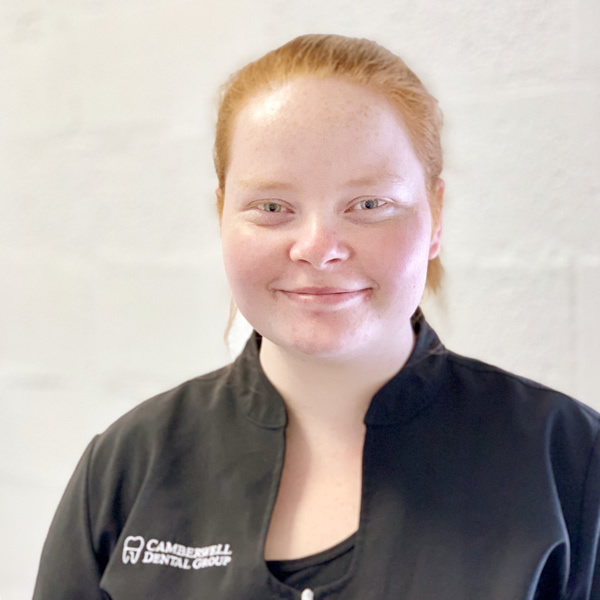 She enjoys learning about new cultures and travel, spending time with family and friends and seeing live music. Sahar was born and raised in Iran. She loves the dental industry and learning new techniques. She enjoys spending time with friends and family going to beach and keeping fit. Zoe has been dental assisting with us for some time. Zoe enjoys playing basketball, coffee dates with friends and spending time with her family. 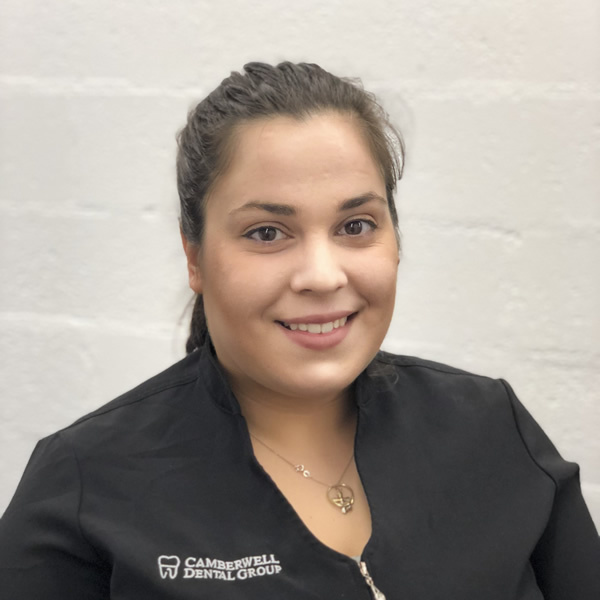 Theresa is one of the Dental assistants and has always been interested in Dentistry. 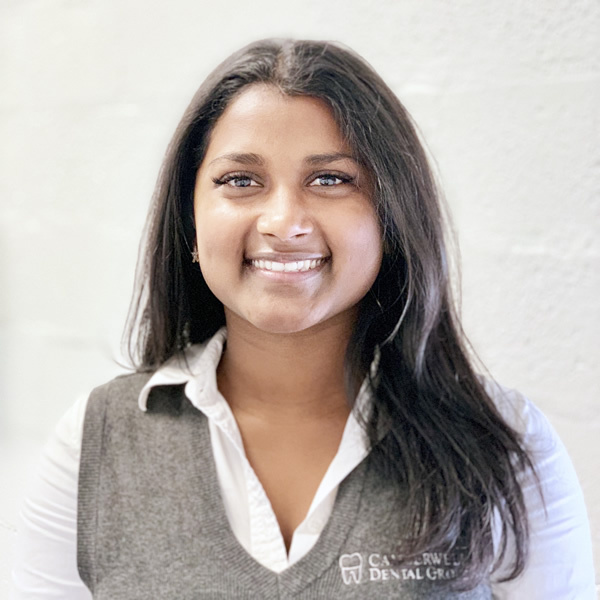 She had orthodontic treatment when she was growing up which prompted her into the career in Dentistry. In Theresa's spare time she enjoys spending time with her pug Coco and going for bike rides.